The Amberg-based company Forumplast GmbH is one of the most up-to-date film production plants in Europe. 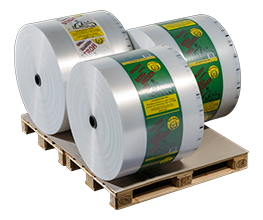 Here, in Eastern Bavaria, individual packaging solutions are developed and manufactured for the production and processing industries - from needs assessment right through to extrusion, ready-made products and film printing - and this for almost 40 years while always maintaining a consistently high quality. Our customers mainly come from the construction material industry, the peat and wood processing sectors, or from the chemical and glass industries. They value our smooth sequences, our observance of deadlines and the high quality of our products. 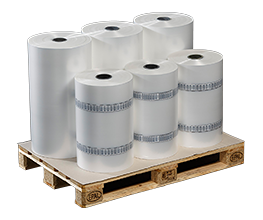 For it is not without good reason that we are among the top ten manufacturers of packaging films in the whole of Germany. 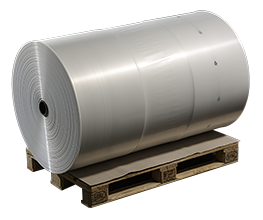 As an experienced partner, we supply our customers with flexible films which guarantee the safe transportation of the widest range of products, goods and materials - and this quickly, reliably and at the best price. With our ultra-modern, high-tech production plants, we can not only optimally put our innovative packaging solutions into practice, but can also turn your needs into reality at the lowest possible price.